Facebook Conversation Recovery: Wrongly deleted Facebook messages on your Android device? 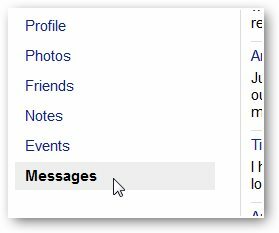 Want to recover deleted Facebook messages? Here are two simple methods tell you how to recover deleted Facebook messages easily! As we all know, Facebook Messenger is one of the most important applications on your Android to stay connected with your close ones. Sometimes it is an important app in a work environment and can even have important work messages. Many of us prefer to communicate through Facebook as it enables faster communication and ensures easier connectivity. At other times, you know that some messages are way too special to be deleted - after all, Facebook might be the place where you met your girl. So, what do you do if you find yourself mistakenly deleting some messages from Facebook Messenger? The messages could turn out to be crucial. Hence, losing messages from your Facebook Messenger could be frustrating. Not only you will you lose memorable messages with your loved one but also important work details. With a little bit of work, it is possible to recover deleted Facebook messages on your Android phone. Yes, it doesn't matter if you have deleted Facebook messages from the Messenger app, you can still have access to those lost messages. 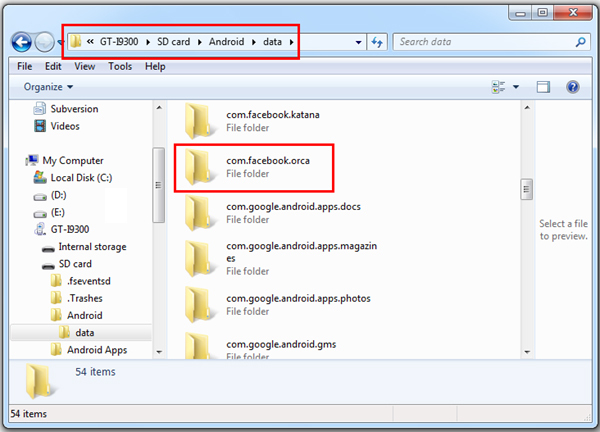 Part 1: Can we recover deleted Facebook messages from Android device? Facebook Messenger follows the principle called, off the internet. Off the internet, means there is another copy of the same messages in your phone memory. Hence, messages you thought were gone, are actually still there on your phone. So it is feasible to recover deleted Facebook messages within several simple steps easily. 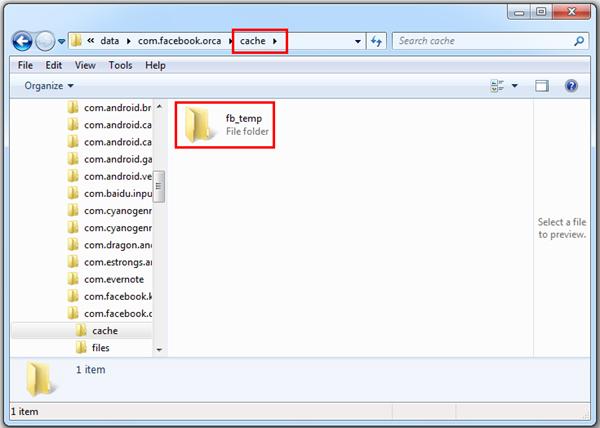 Download any file explorer for Android. This app will help you explore the folders on your SD card. I suggest using ES explorer, it is one of the best. 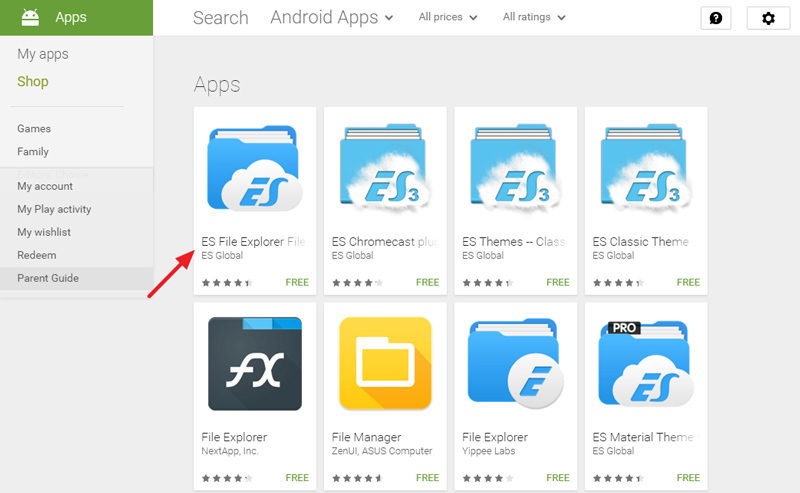 Open the ES File Explorer App. First, go to the storage/SD card. 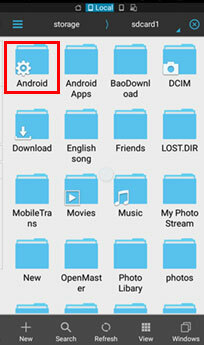 There you will find the Android folder, which holds all the data related applications. 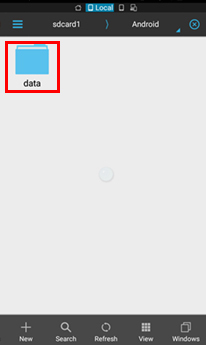 Enter the folder and tap on Data folder. Under Data you will find the folders related to all applications. You will find "com.facebook.orca" folder, which belongs to Facebook Messenger. Just tap on that. 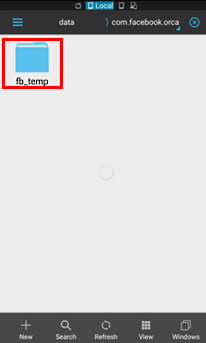 Now tap on the Cache folder, under which you fill find the "fb_temp". It has all the backup files related which are saved automatically by the Facebook messenger.This make sure that we can recover facebook messages on our phone. Another way to find the same files is accessing your phone memory from computer. Just connect your phone to your computer using USB. Follow the same procedure and access the fb_temp folder. Will you choose iPhone XS or Samsung S9? iPhone XSSamsung Galaxy S9Neither of them. Part 2: How to recover Facebook messages? Archiving message is good way to secure your message from future mishaps. Archiving messages is easy and requires only minor effort on your part. You use this method on either Facebook website, Facebook or Facebook Messenger, all gives little control over your messages. Go to the Messenger and open up your recent conversation list. In addition, scroll to the contact, which you want to archive and perform long press. Following windows pops up. Now, just select the archive and it will be moved to archive that can be unarchived later when you need it. 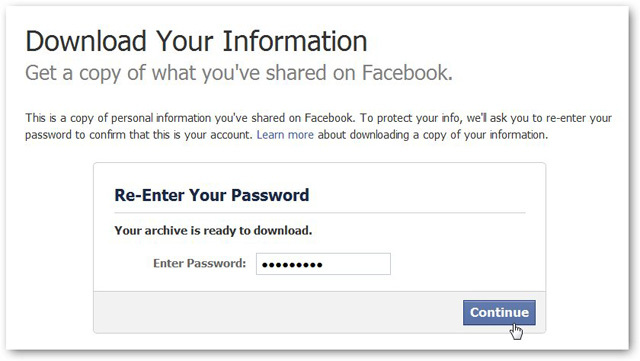 It so simple and easy to archive Facebook messages but you must be aware the archiving contact, conversation history will be still there. 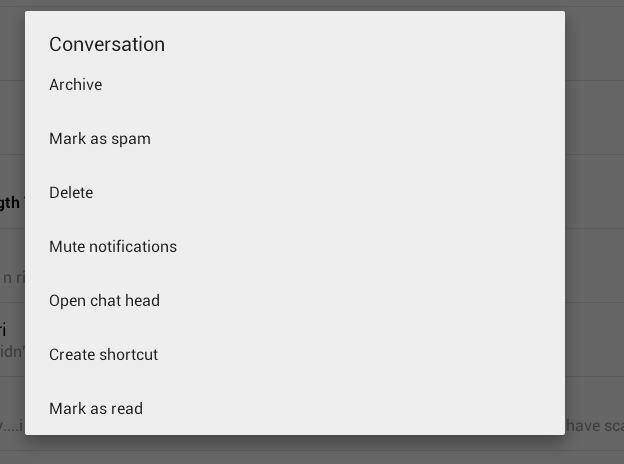 If you want to delete the conversation, go to Recent tab and choose delete option after long touch. This is an ultimate solution, so think about what you are doing and do it unless it is complete necessary. Once you have archived the message they are safe for life and you do not have to worry about them. In future, if you decide to view the archived message it is also easy and simple. 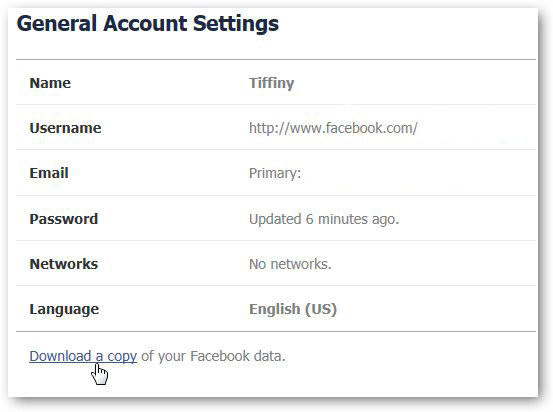 If you'd like to recover deleted Facebook messages, firstly, you should log-in to the Facebook account. 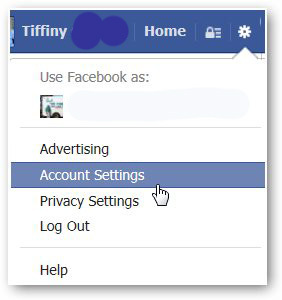 Click on "Account Settings" shown in the below picture. Here you can see a page where you download what you have done before in your Facebook account. Click "Start My Archive"shown in the below screenshot. Then it will pop up a box named "Request My Download", which tells you that it will a little while to gather your Facebook information. 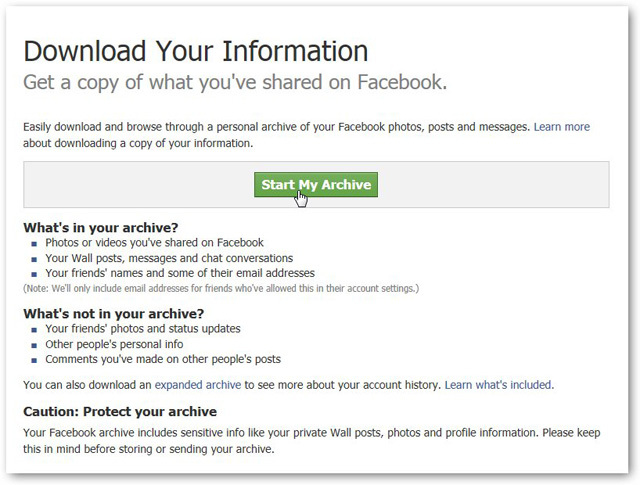 Click the green button "Start My Archive" again to start gathering all of your Facebook information. After that, here will show a small dialog box. And there is a download link at the bottom of the dialog box.Click on the link so as to download your archive. This may costs you about 2-3 hours if you want to recover Facebook messages. Click on the "Download Archive" button and it will immediately download to your computer. Just unzip it, and then open the file which named "index". Click on the file "Messages" and it will load all of your past messages. So, you just recover Facebook messages according to the above steps. Yes, it is easy to recover deleted Facebook messages, and you do not have to worry about mistakenly deleting the Facebook messages. However, you would be responsible for the kind of action you take for your messages. Archiving and un-archiving needs to be done carefully. You must be aware of the messages you are archiving, as they will be gone from the list. To un-archive them, you will have to take a few extra steps to get back them. Though deleted, you should not worry as messages are completely recoverable but make sure you do not delete the cache files from your phone. Once the cache files are gone, only way you can see your conversation is by downloading the archive from the website. Except to recover Facebook messages, if you want to recover your deleted files, contacts, photos, videos, audio, documents, WhatsApp history or call history one your Android phone, just try dr.fone - Recover (Android)! Just 3 simple steps, it will recover all of the above data easily!